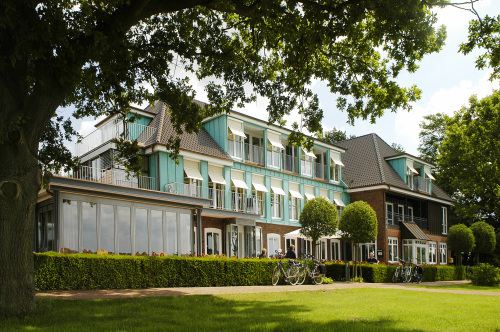 Hotel Seeblick Thulsfeld, Hotel Germany. Limited Time Offer! Hotel Seeblick. "Hotel Seeblick" has obtained 4 stars. This hotel is ideal for discovering Thülsfeld. At this accommodation, you can participate in golf. To offer you deeper relaxation, this hotel offers a sauna. The residence has its own restaurant. After a good night's sleep, visitors have the opportunity to enjoy breakfast at the hotel. You have access to the Internet at no extra charge.